Collecting money is one of the most important things that you will do. 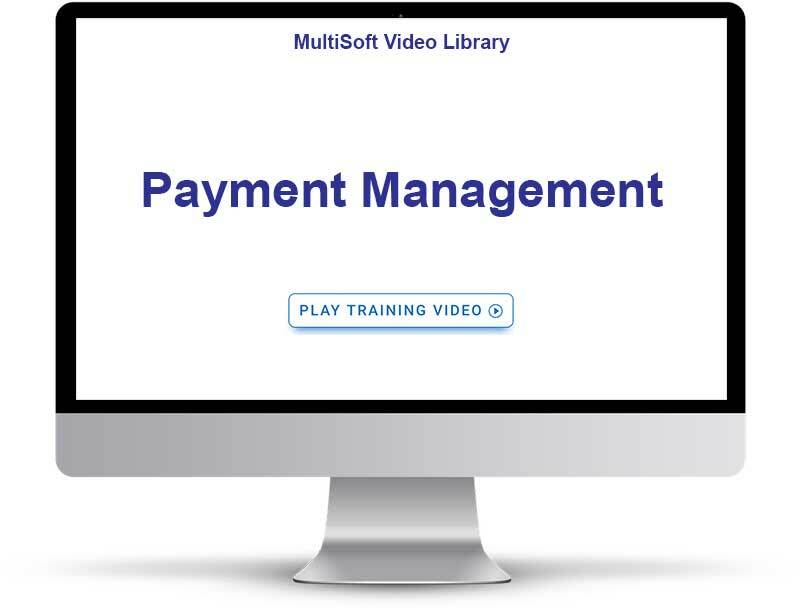 MultiSoft protects and strengthens your ability to collect payments because it’s important to both of our business models, you for your product sales and MultiSoft for the collection of ASP fees. MarketPowerPRO is pre-enabled with 16+ ACH Payment Gateways. MarketPowerPRO is pre-enabled with 40+ Credit Card Payment Gateways. Having difficulty obtaining a merchant account? Want to offer special instant bonuses, a rewards program or the ability for your distributors to purchase products with their commissions? MultiSoft has created its own private eWallet solution that can be run as a stand-alone application or integrated right into your MarketPowerPRO system. MarketPowerPRO comes pre-built with a gift certificate system. Just like the big-box companies and major shopping malls you can offer your distributors and customers the ability to purchase gift certificates and use them to purchase products or services from your company or give them to other distributors, friends, and family. With the MarketPowerPRO Pre-Paid Card Code system, you can create your own currency in the form of gift cards. Include them with your distributor kit, give them as rewards and incentives or even sell them from the back of the room at your conferences and events. Do you have 3rd party companies that you want to allow your customers and distributors to purchase products and services from? With the MarketPowerPRO Redemption Voucher System, you can allow 3rd party companies access to sell redemption vouchers for products and services from your MarketPowerPRO system. Want to offer your distributors a way to redeem funds or commissions from their eWallet? The Redemption Voucher System will fit this need. With MarketPowerPRO you can create your own commission payment methods and allow distributors to select a commission payment method at the time of enrollment. Fully implemented payment gateways allow you to collect payments in real-time today!